Earn $2.51 in Rewards credit (251 points) What's This? Got a serious bike stable? 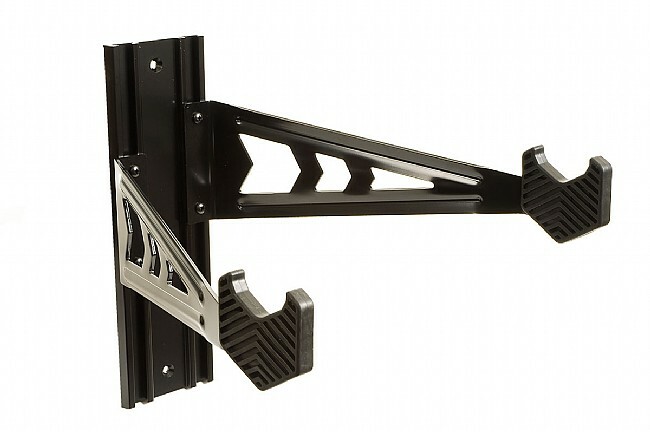 Get your most prized possessions up off the floor with the Velo Wall Rack. Feedback's smart design fits road, mountain, commuter, cruiser and practically any other bikes you've got around.